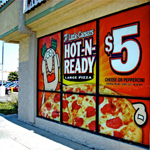 Do you need an attractive business sign to increase brand awareness and promote business growth? 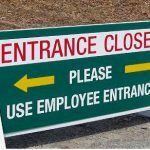 The right signage solutions can do just that! 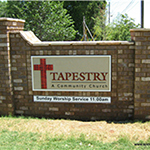 As a full-service Atlanta sign company, Capstone Signs & Graphics delivers the signage that gets your business noticed! 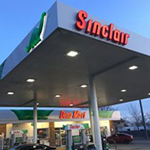 Regardless of your marketing challenge, business size, or business type, we will design, fabricate, and install the eye-catching signage you need. 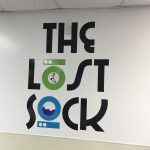 Our dedicated staff of signage experts, understand the unique needs and challenges each business has and is ready to deliver the sign and graphic solutions you need. 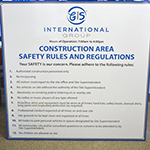 From ADA signs to A-frames, towering pylon signs to retractable tradeshow banners, we have the skills, knowledge, and resources to create a custom solution for you that meets your needs, budget, and timeline. 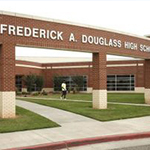 Call Capstone Signs & Graphics at (678) 433-9878 for your Free Consultation with a Business Signs Expert! Everyday businesses face the challenge of how to stand apart from their competition and capitalize on missed opportunities. 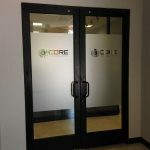 Capstone Signs & Graphics creates the custom signage you need to help you stand out of the crowd while attractively and professionally displaying your business name, logo, hours of operations, ADA and accessibility information, or any pertinent information your customers need! 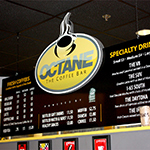 The combination of signage your business needs will depend on your target audience and specific needs. 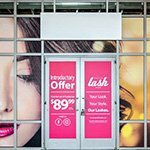 With attractive commercial signage designed with your unique needs, not only will you provide the information you customers expect, but also compel new visitors to enter and past customers to return. We are dedicated to helping all business owners increase their visibility and project the professional image they need to establish their brand as an expert in their industry in this ever-growing market. 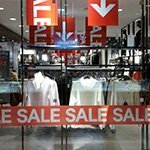 We offer a comprehensive range of signage services to help promote special deals, marketing events, product launches, and much more. 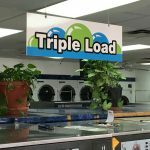 Whether you need an attractive storefront sign to introduce your business and the services you provide, or a towering pole sign to alert weary travelers that the products you offer are close by, Capstone Signs & Graphics is here to help you achieve your goals. 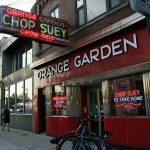 The best way to jumpstart business growth is by choosing a signage partner you can rely on to deliver the solutions you need for all of your business goals. 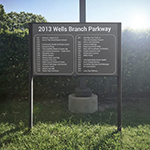 Let Capstone Signs & Graphics show you why we are the leading local signage provider! 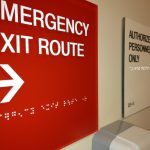 Your outdoor signage is the #1 way to compel visitors to step foot inside your facility, while your indoor signage reinforces their decision to enter by providing the information needed to effectively navigate your facility. 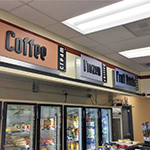 Effective indoor signs help customers to find the products and services your customers want and need. 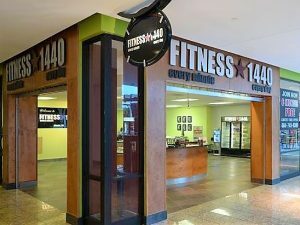 The indoor signage you use may include vinyl graphics and banners, POP signage, lobby signage, wayfinding signage, ADA signs, and more! 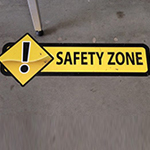 Capstone Signs & Graphics has the tools, resources, and knowledge needed to deliver the eye-catching signage solutions you need. 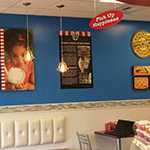 Whether you need an attractive storefront sign or signage to help customers find the restroom, we are ready to tackle any challenges you face! 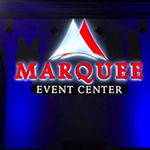 Do you require new signage for your special event, seasonal change, or upcoming product line? 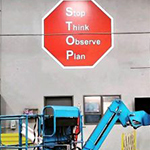 Capstone Signs & Graphics is eager to deliver the solutions you want. 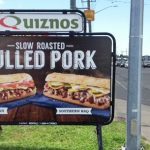 From indoor signs to outdoor signs, custom vehicle wraps, or specialty signs, we can do it all! 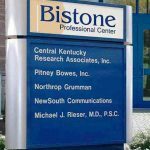 When you are looking for a dedicated partner for all of your signage needs, Capstone Signs & Graphics is the sign company for you. 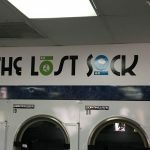 Customers rely on your business signs as a way of learning about who you are as a business and what you have to offer. 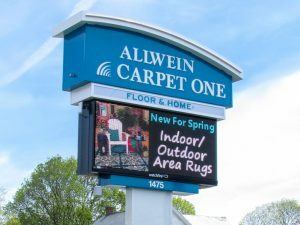 Attractive, professional commercial signage, provides the foundation you need when establishing your business and brand as an expert in your industry. 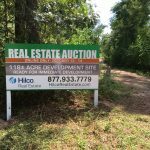 Whether you want to stand above your competition or capitalize on the missed opportunities every business faces, we can help you accomplish those goals with our high-quality, attractive signage that just can’t be missed. 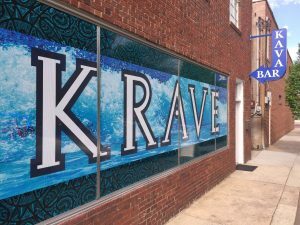 Call Capstone Signs & Graphics at (678) 433-9878 for your Free Consultation with a Business Signage Specialist!